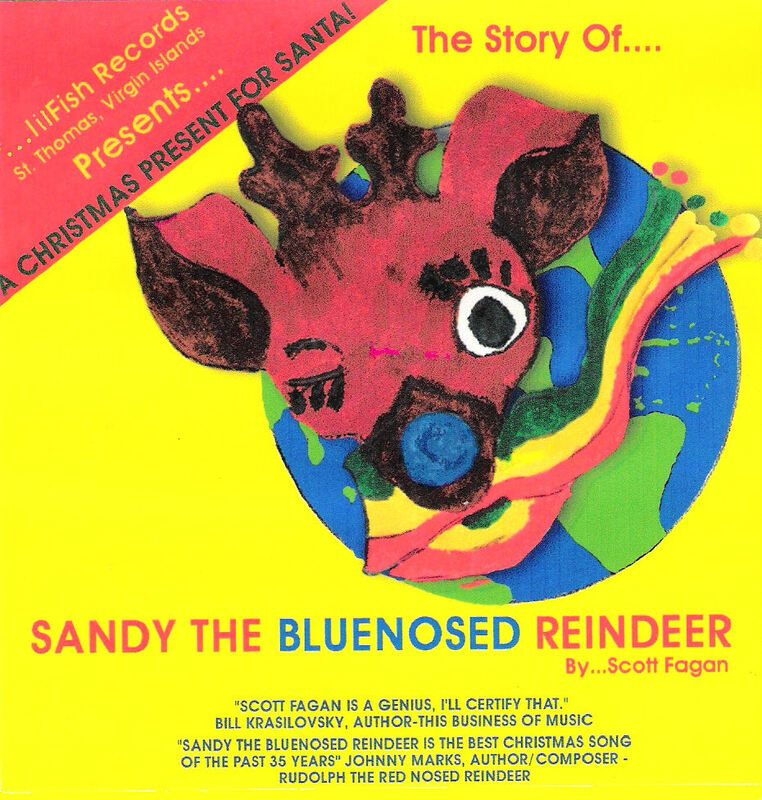 Sandy The Bluenosed Reindeer | Scott Fagan's Mem.wa? Here is my “Homesick for the Islands” Christmas Song from “The Story Of Sandy The Bluenosed Reindeer”. Sung by the then 10 year old wonderful Tasha McCauley as the homesick Sandy, and yours truly as the Great Elf himself! Click below and ENJOY!